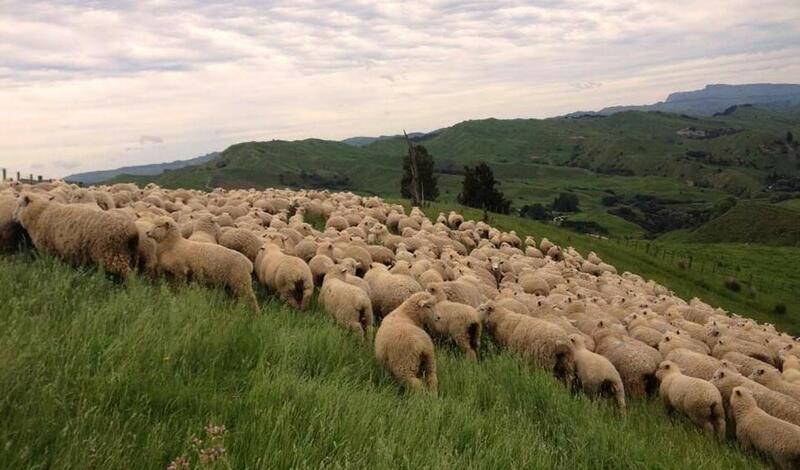 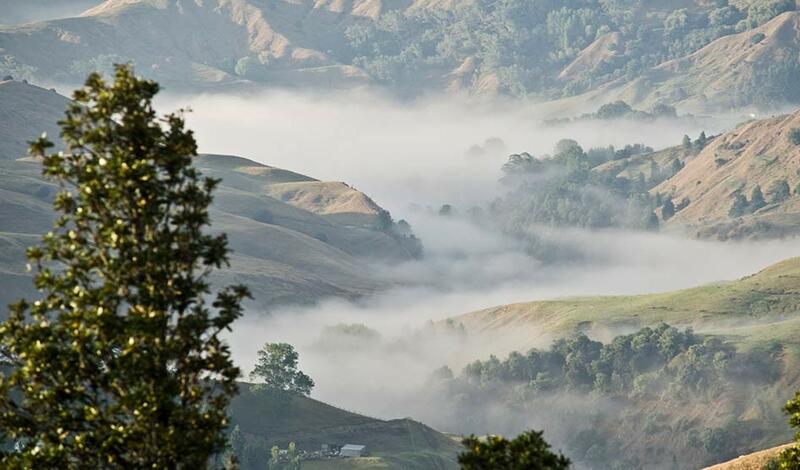 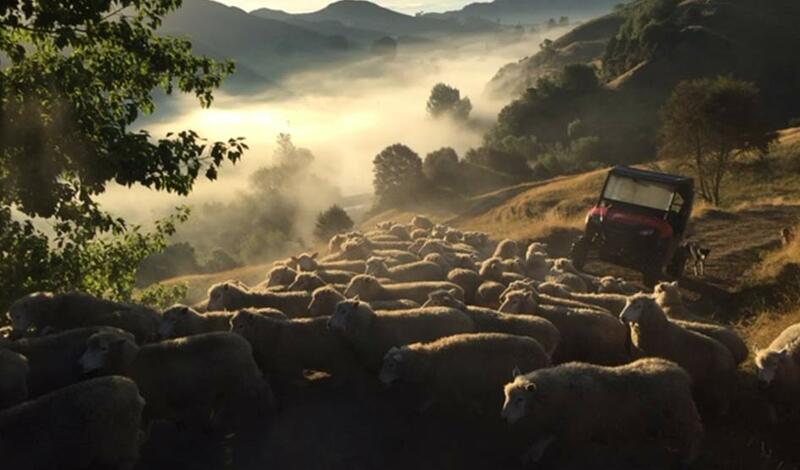 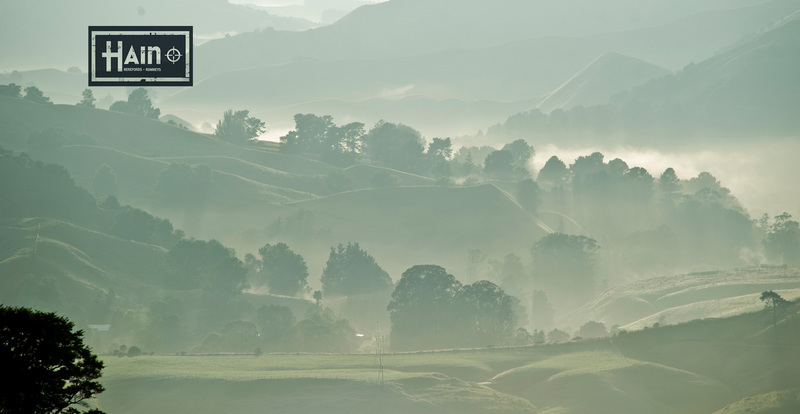 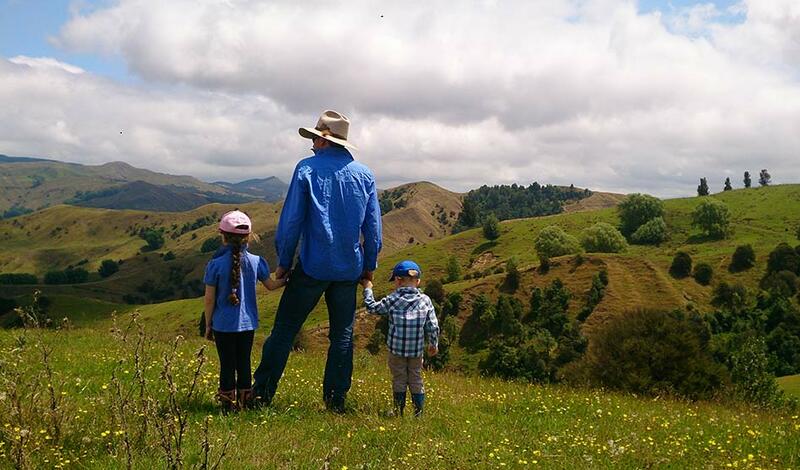 Our family farm, Waikura Station, is a strong hill country property in the beautiful Pehiri valley. 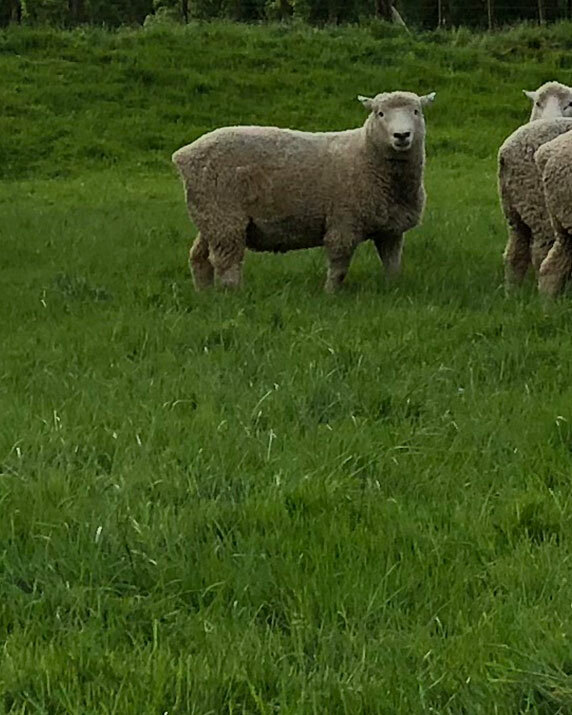 We are a small family business producing quality pasture raised beef and lamb as well as trusted Hereford bulls and Romney rams. 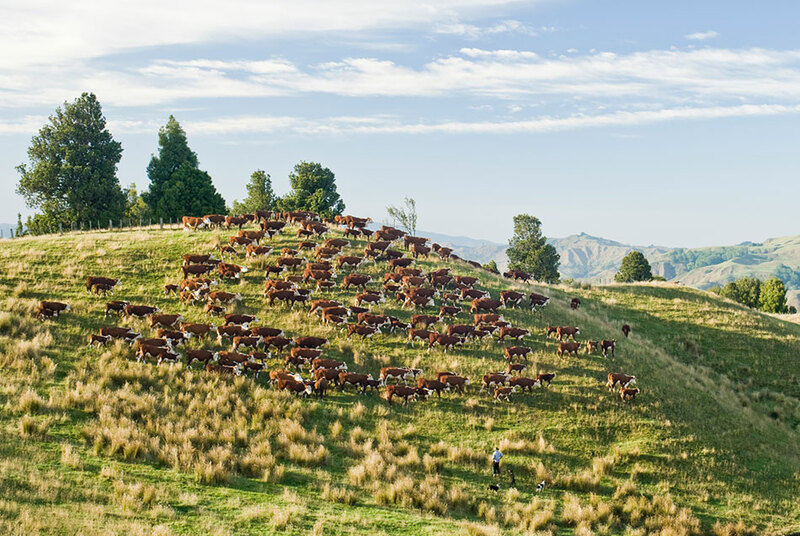 We believe in farming profitably, environmentally, ethically and sustainably. 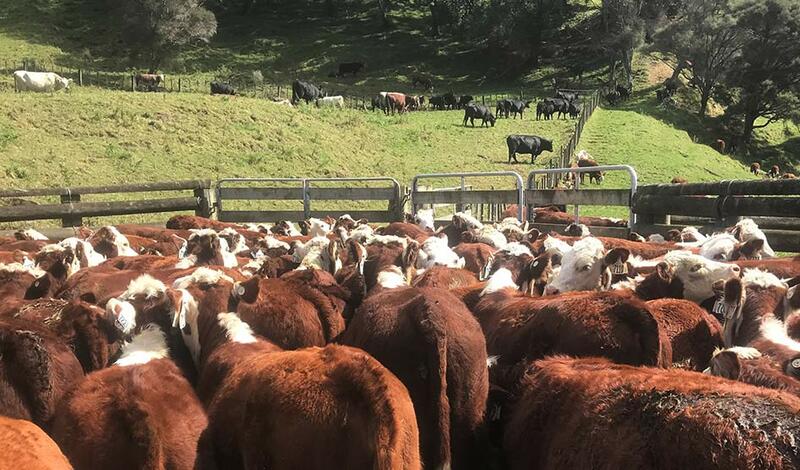 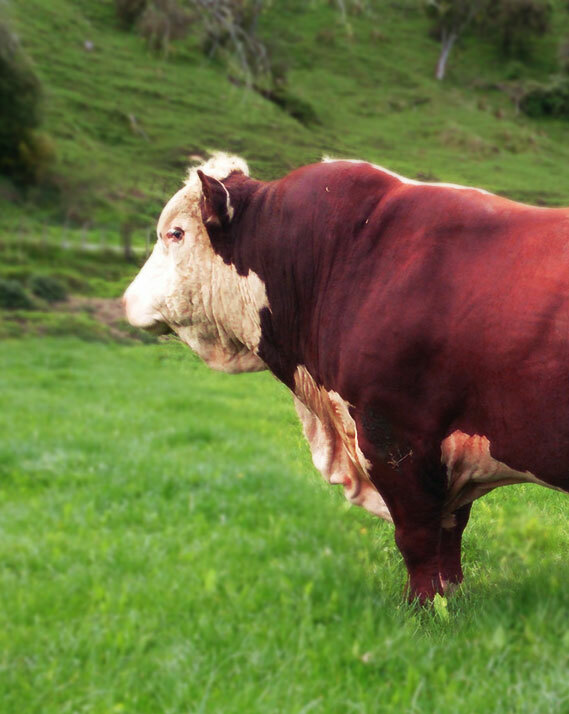 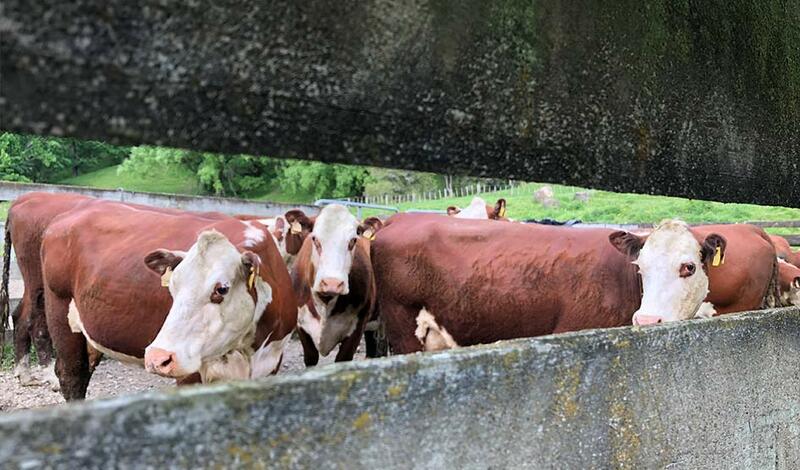 Our Hereford bulls and Romney rams reflect our passion for farming and the power of genetics. 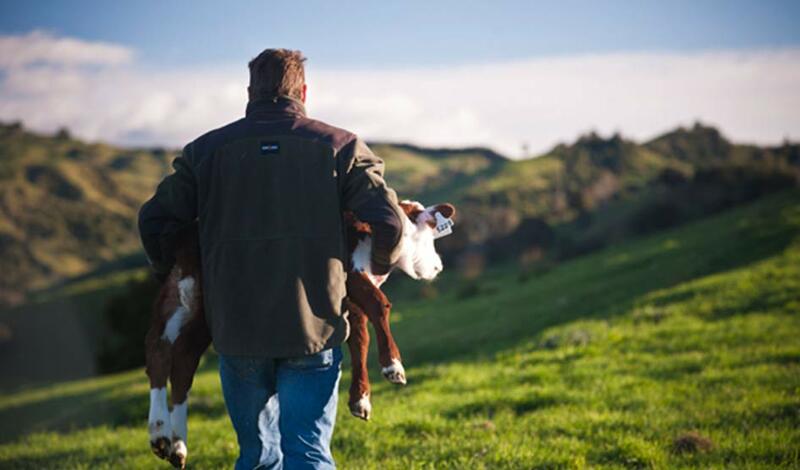 We trust our genetics to drive our own business forward and satisfy our environmental, ethical and sustainability goals. 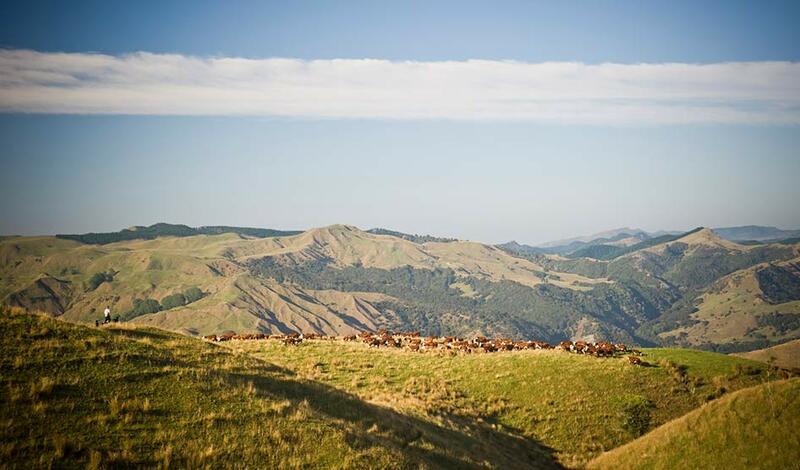 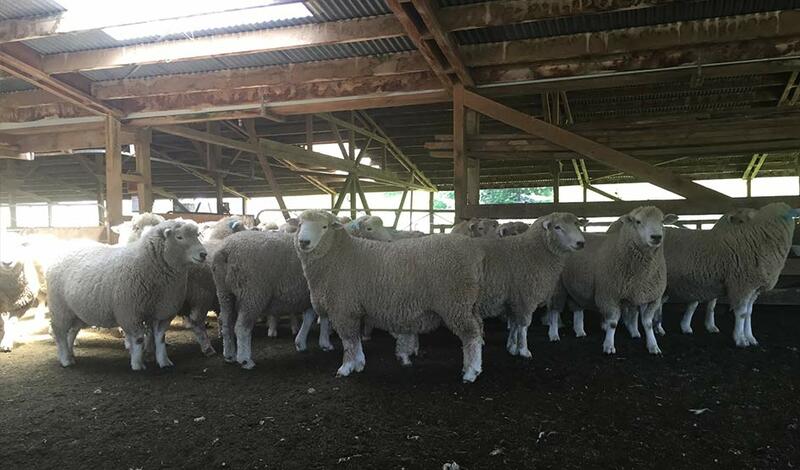 Hill country station + passionate breeders = the finest bulls and rams.